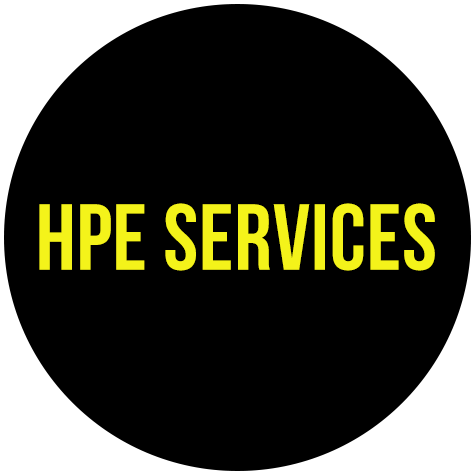 Hello and welcome to HPE Services, we are an experienced and fully qualified heating, plumbing and gas company based in Bedlington. Among the services we offer include LPG, wood burning stoves, gas fires and boiler repair. We cover a 30 mile radius from where we are based, covering Newcastle, Blyth, Cramlington and surrounding areas. For your full peace of mind, we are highly experienced and hold all the necessary qualifications to cover the comprehensive range of services we offer. 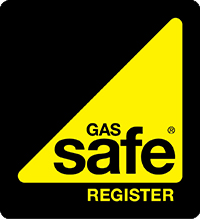 We are Gas Safe Registered, which covers us for the work we carry out with gas. All work we carry out relating to solid fuel services is HETAS compliant. As well as this, we are fully qualified to carry out services covering LPG and unvented cylinders. Offering our heating, plumbing and solid fuel services throughout a 30 mile radius including Newcastle, Blyth, Cramlington and surrounding areas. We provide a comprehensive range of services to our customers including LPG, wood burning stoves, gas fires and boiler repair. For your peace of mind, we are Gas Safe Registered and are qualified to carry out services covering LPG and unvented cylinders. 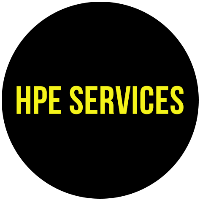 Welcome to HPE Services, my name is Stephen Cleghorn and I am the owner of the business. I am highly experienced in the plumbing, heating and gas industry and am dedicated to offering a quality service. For your peace of mind, I am Gas Safe Registered.